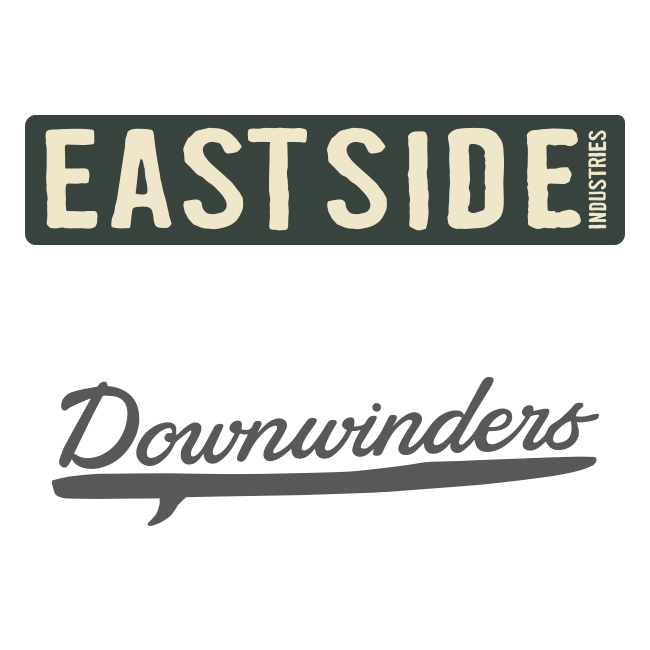 New ESI (Eastside Industries) logo Prone paddleboards, surf, dirt and sustainability. 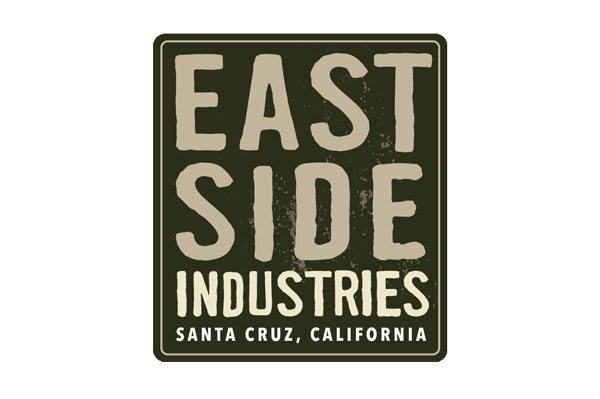 Eastside Industries was born out of our desire to offer products that help us live the Santa Cruz lifestyle: quality, fun, handmade, thoughtful products with an appreciation for minimizing single use plastics. 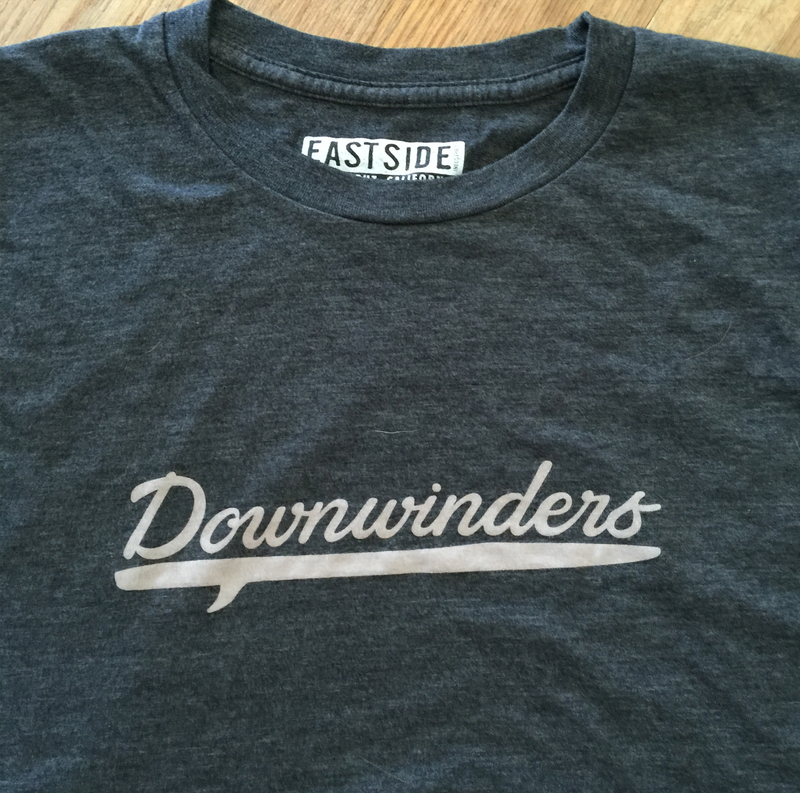 We hope they encourage you to get out and play.